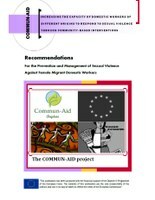 The set of recommendations, presented within this document, summarizes the knowledge gained from the COMMUN-AID project and aims to support policy makers, community workers, service providers and health professionals in the prevention and management of sexual violence against migrant domestic workers. 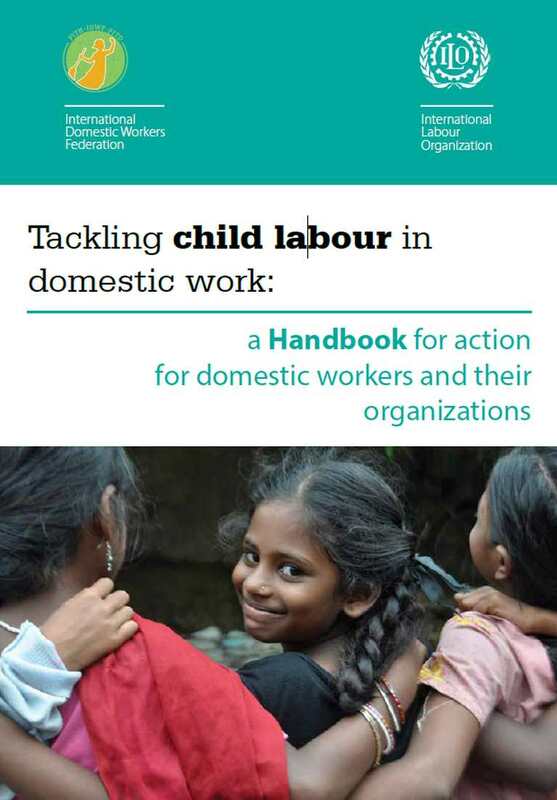 The recommendations further aim to provide a shared basis of knowledge and understanding regarding the sexual violence against female migrant domestic workers as well as guidance towards planning and implementing improvements in professional practice. Legislative and labour regulatory procedures. Empowerment of migrant women and changes in public perceptions of migrant domestic workers. Increased research and improved data collection. The recommendations will be distributed to relevant stake-holders engaged in the prevention and management of sexual violence against female migrants both in the partner countries and at European level.